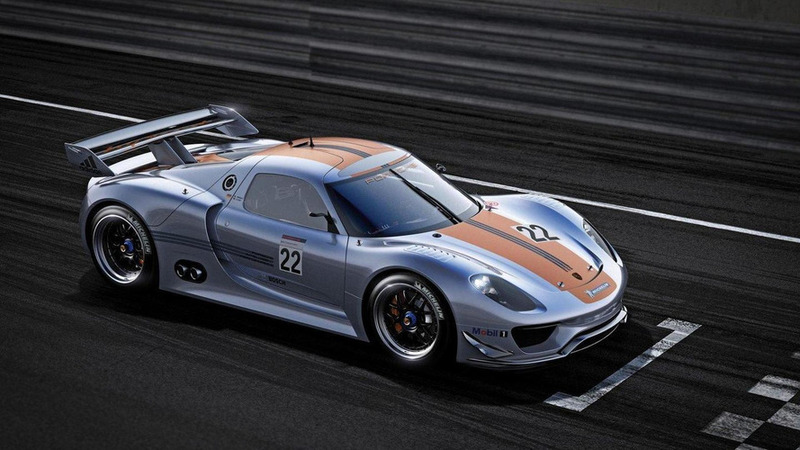 Porsche CEO Matthias Müller has revealed that he wants a seven vehicle lineup. 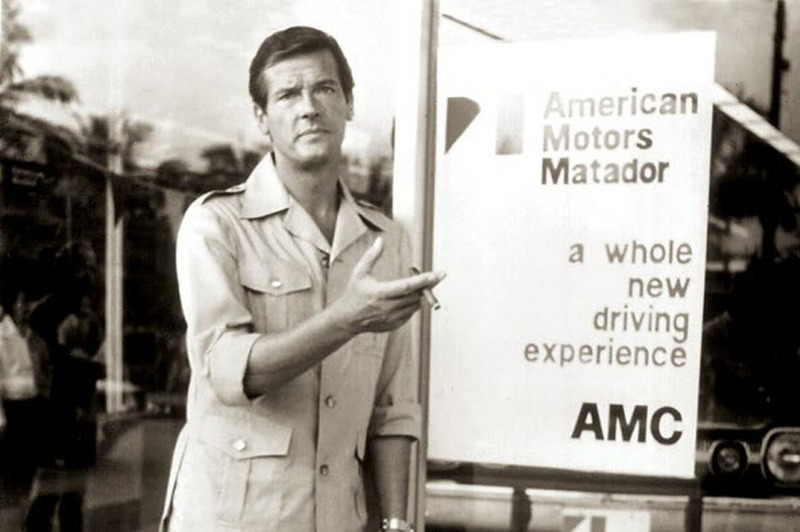 This would enable the company to introduce an all-new model annually. 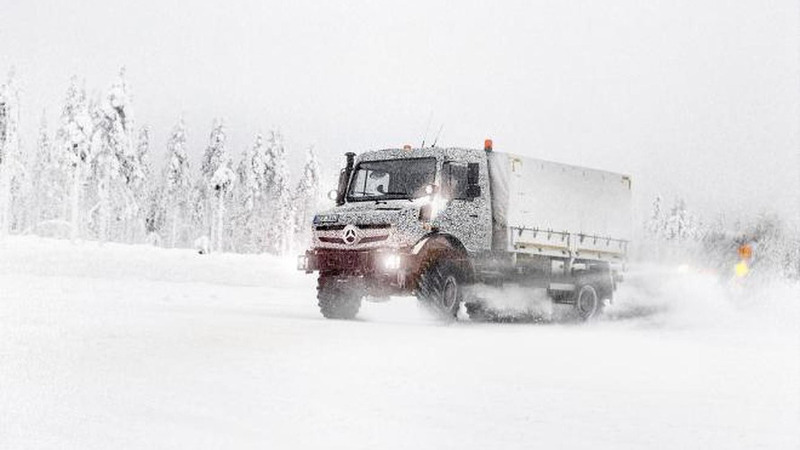 Mercedes has released official spy photos of the 2014 Unimog and Econic undergoing cold weather testing in Finland. 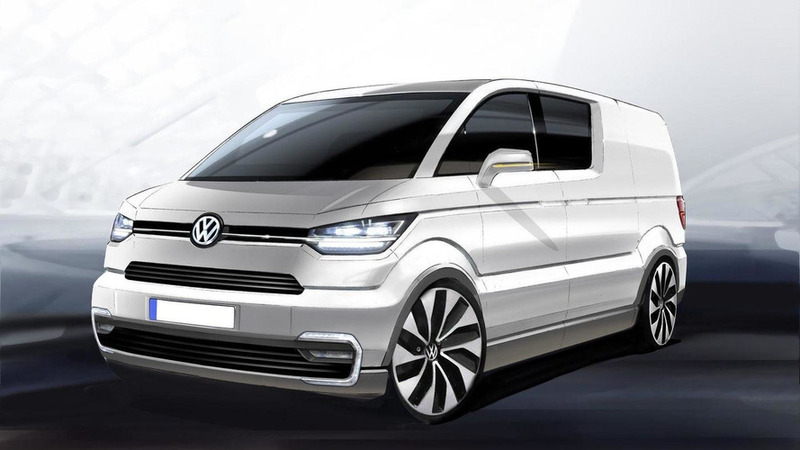 According to a recent report, Volkswagen will launch the new T6 in 2015. 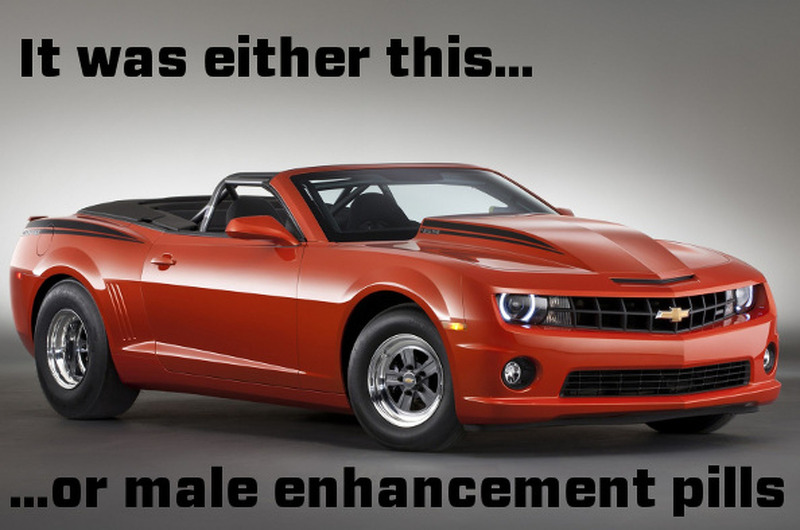 It could borrow styling cues from the e-Co-Motion concept. 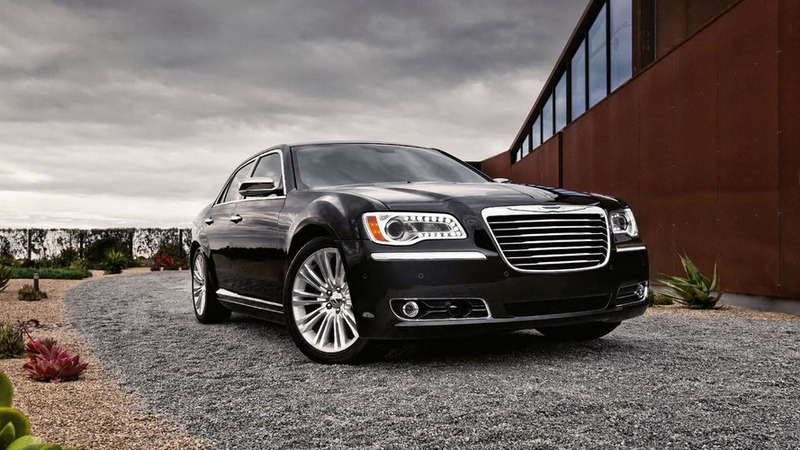 Chrysler CEO Saad Chehab has confirmed the company is considering a Chrysler 300 with a diesel engine. 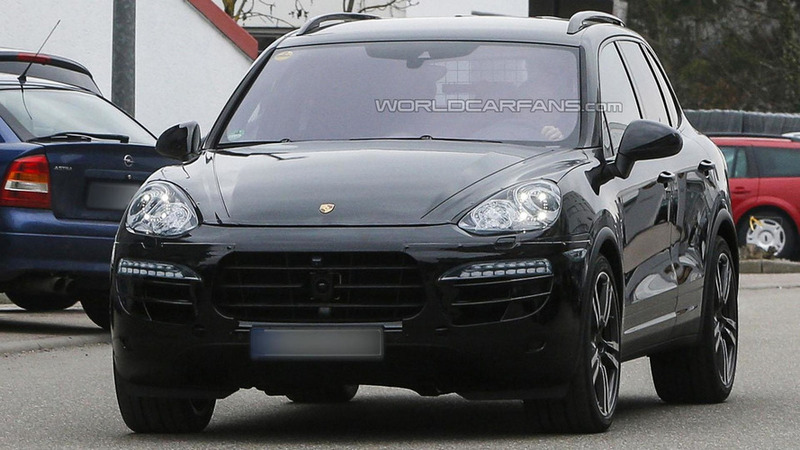 The Porsche Cayenne has been on the market for a few years, so the company is preparing a minor facelift for the popular crossover. 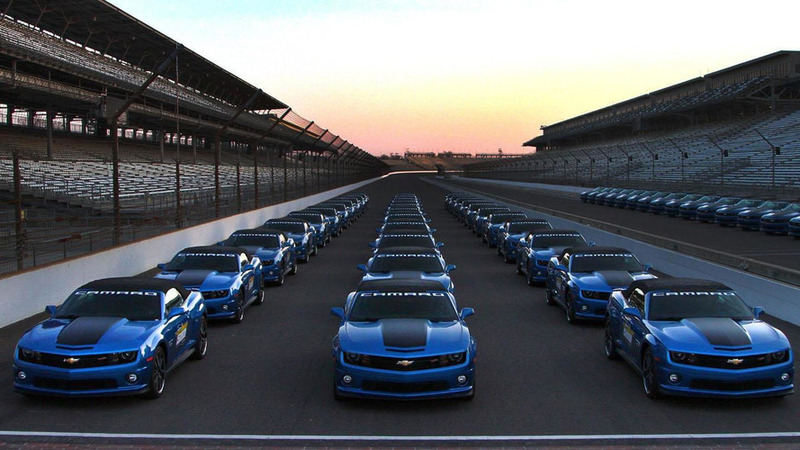 Chevrolet has quietly introduced the Camaro Convertible Hot Wheels Edition. 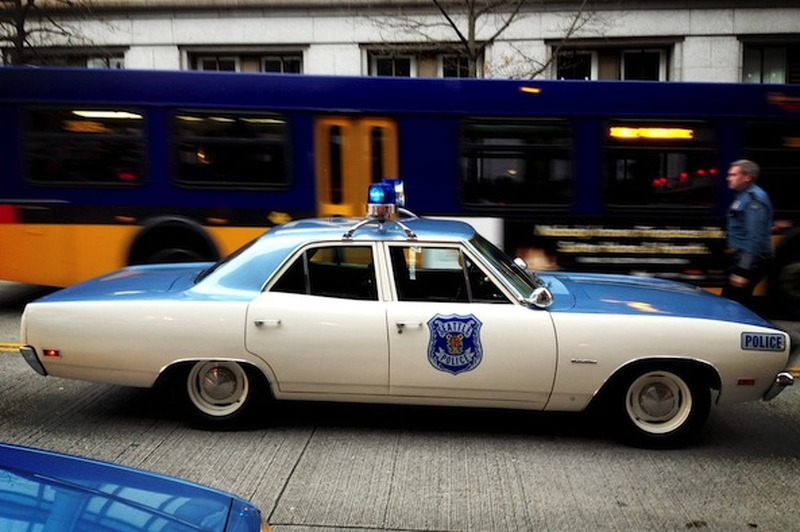 It will go on sale this spring. 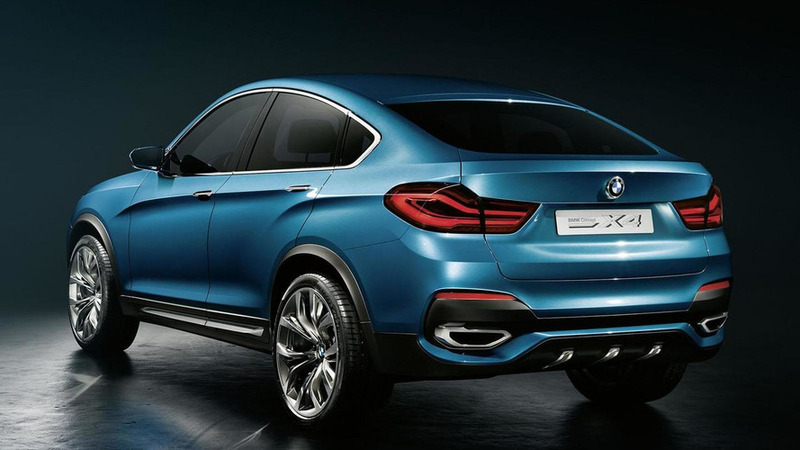 Set to debut at the Shanghai Motor Show, the concept closely resembles the X6 and features a sporty front fascia with a prominent grille, LED-infused headlights and larger lower intakes. 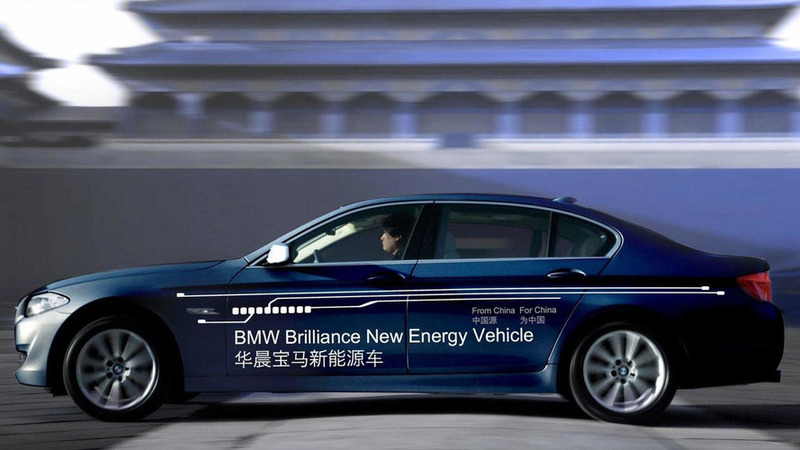 BMW and its Chinese partner Brilliance Automotive are analyzing the prospects of a new co-developed brand for export markets. 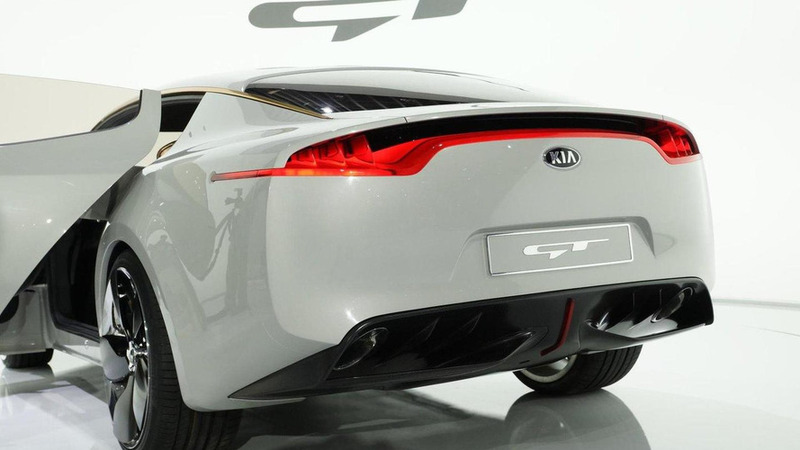 Kia's chief of the Californian design studio wants a new model to compete with the Toyota GT 86 / Subaru BRZ / Scion FR-S trio. 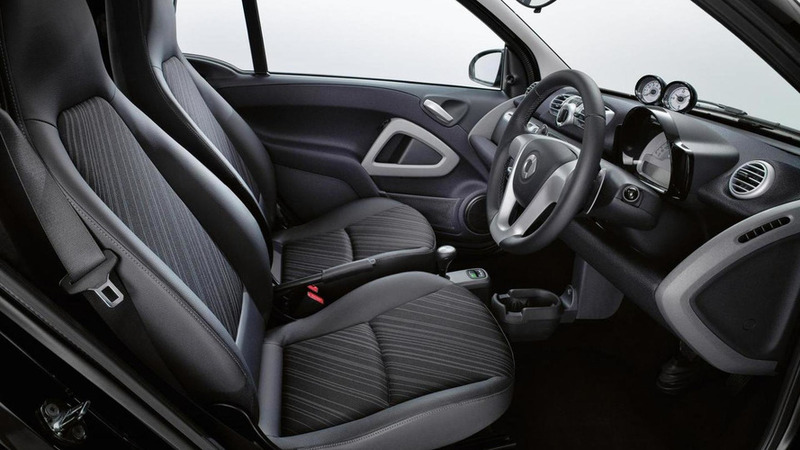 The Smart edition21 has been introduced this week in UK and will be available for the coupe and cabriolet. 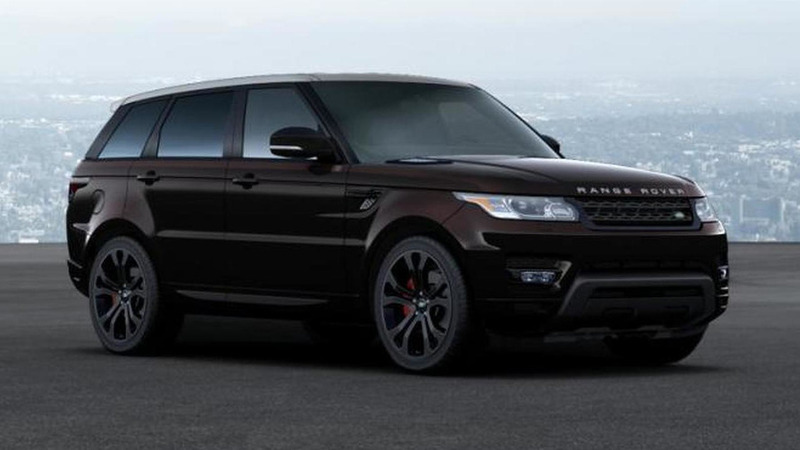 Land Rover has launched the 2014 Range Rover Sport online configurator, revealing a base price of 63,495 USD with the 895 USD destination fee included. 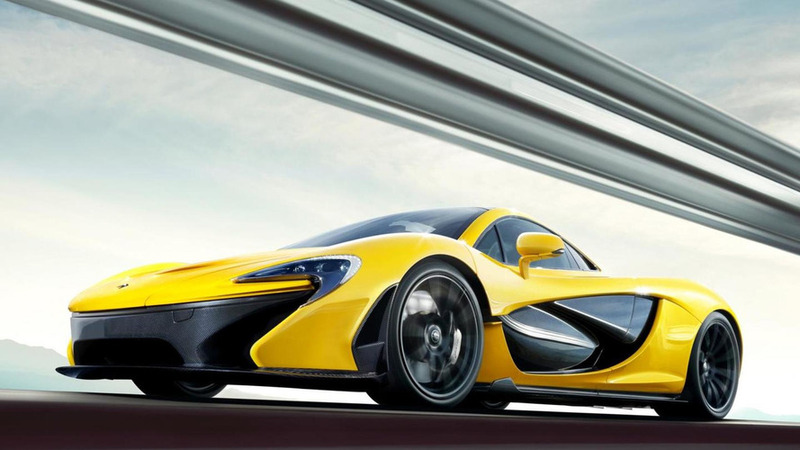 McLaren has announced plans of bringing the 2013 P1 production version at the Goodwood Festival of Speed. 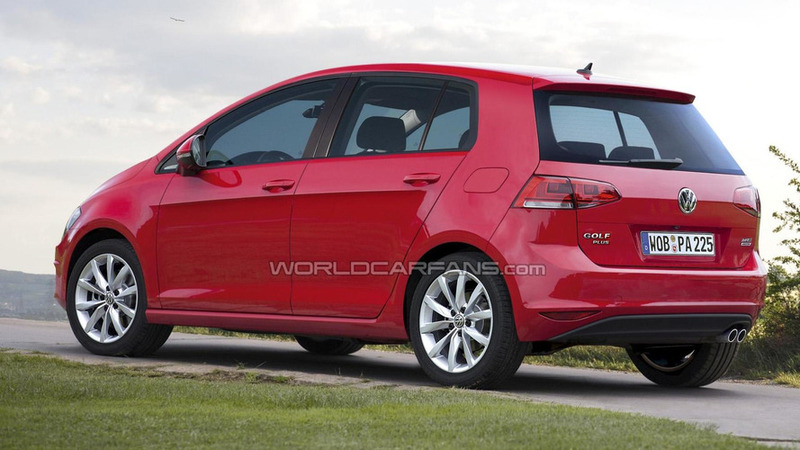 Preliminary details have emerged about the next generation of the Volkswagen Golf Plus which is due to arrive next year. 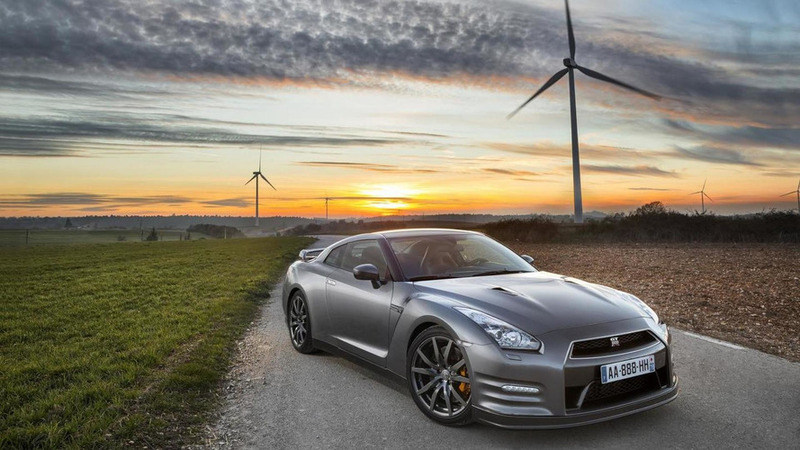 Nissan has recently conducted some in-depth testing with the slightly revised 2013 GT-R.